January 14, 2016. The Detroit International Auto Show. XC90 & S90 stand out. 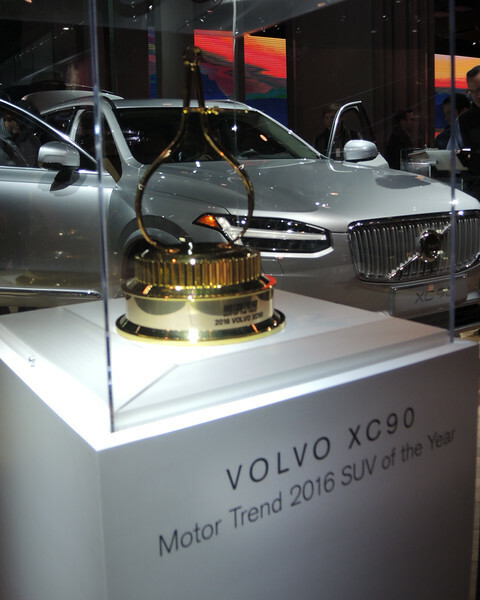 The XC 90 has now won 4 "Best SUV of the 2016 Year"--this week.